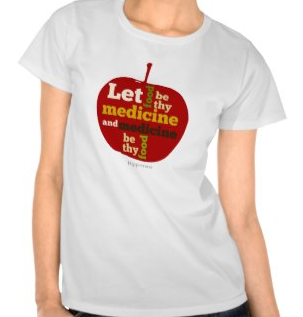 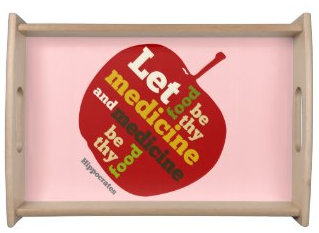 APPLE Let food be they medicine. 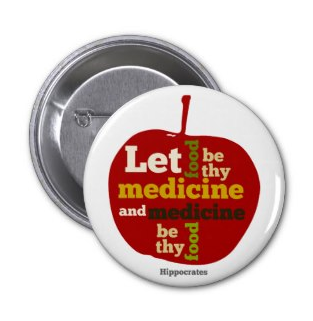 A juicy red apple with the text written on it in shades of green, white and yellow. 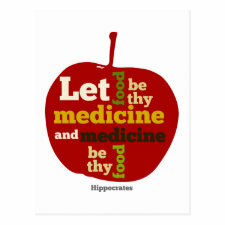 "Let Food be thy Medicine, and Medicine be thy Food "- Hippocrates. 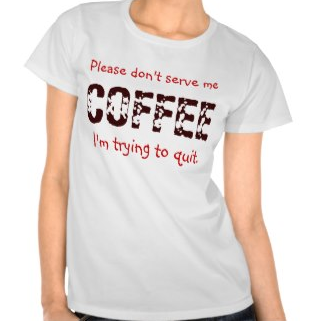 Thank you for viewing my work.